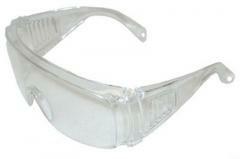 Points consist of a plastic frame, two leaning-back lateral guards and protective glasses. 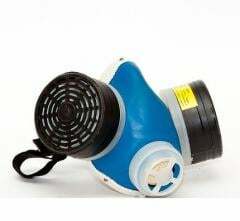 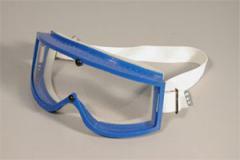 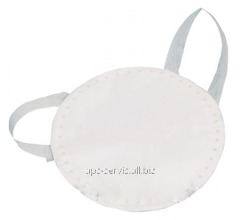 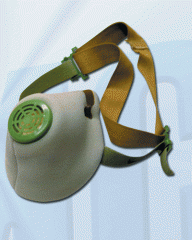 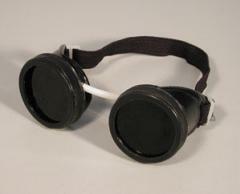 Goggles carry out the main function of protection of eyes, at the same time provide good visibility of environment. 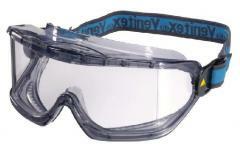 Points are applied in machine-building, metallurgical, oil gas, construction and other branches. 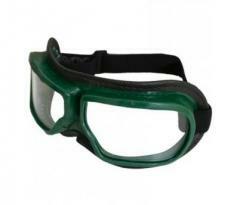 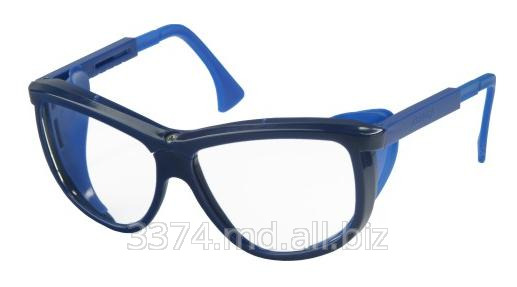 Unbelievable price on Open goggles 02-76U (02-U) in Kharkov (Ukraine) company APS-SPECODEZhDA, OOO.